Q: I am so ready! How do I become an Imperfect Market customer? We will process and send you an email to activate your account within 24 hours. Q. What if products are out of stock? If we cannot source an item in your order, we will contact you as soon as practicable and offer to replace it. If we cannot offer a suitable replacement, we will refund you for any products not delivered. If you do not wish for substitutions, please leave a request in the comments section of your order. If we are unable to reach you, the delivery note contained in your order will list all the products you have purchased and mark any substitutions you have received or products that need to be refunded due to product unavailability. Q. What happens if I am not happy with some of the products in my delivery? Customer satisfaction is our number one priority. If you are dissatisfied with the quality of the products that you have received, we will offer a full credit note or full refund of the value of the dissatisfied product/s upon presentation of your order/ invoice number. To request a full credit note or refund of an order or a particular product, please contact our customer service team at info@imperfectmarket.com.au within 24 hours of receiving the produce. Q. What if I need something that you do not have listed on your website? 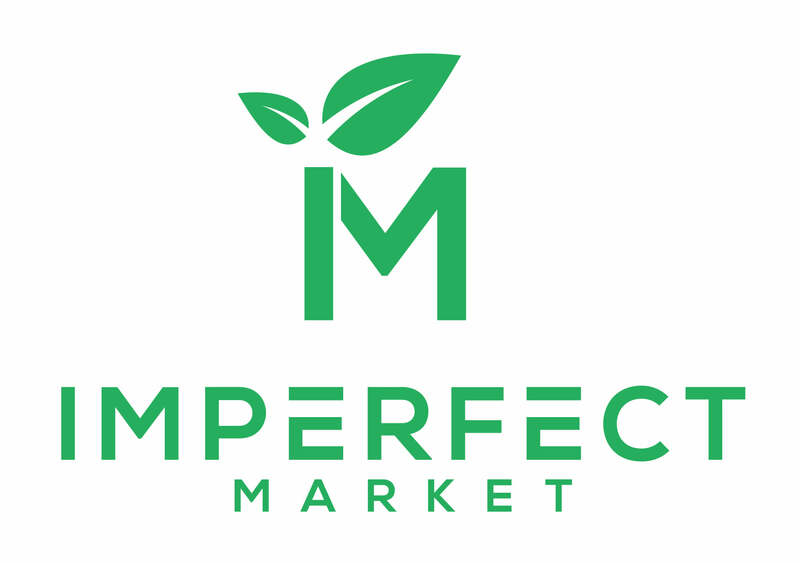 If there are any products that you would like to purchase online, please email your requests to info@imperfectmarket.com.au and we will do our best to source the products from our growers for you. We accept Visa, Mastercard or Eftpos. Q. Is it possible to place an order online and pick it up from one of the stores (Click & Collect)? Q. Where can I direct my requests, feedback and queries? If you have any feedback or ideas, we would love to hear from you. Email us at info@imperfectmarket.com.au. Q. I’m done adding all the items to my cart, how do I pay or proceed to checkout? You will need to click on “CART” on the very top right of the page to confirm your oder. Once you click “Proceed to Checkout”, you will be brought to a page where you need to enter your billing/shipping details. Once you fill out shipping address, proceed to payment method, fill in your details then complete your order. Please refer to our 'Delivery' FAQ for more information on our delivery. Q. I want to put some instructions / requests for my order, how do I do this? You can add special notes or instructions for your order while you are in your cart. For any immediate requests though, we would suggest that you contact us on 0410 357 988 or send an email to info@imperfectmarket.com.au for further assistance. Q. I need to add some items to my order, how do I do that? To add items to your order, you can contact us on 0410 357 988 or send an email to info@imperfectmarket.com.au. Please note that as we do not store your card details, we may need to process another payment for the added items. Otherwise, you can place another order online and once you have created another order, send us an email at info@imperfectmarket.com.au with the order number so we can organise to have them sent at the same time.